One of my favourite movies is the stunning realisation of the imagined worlds of Dr Seuss’ Horton Hears a Who. 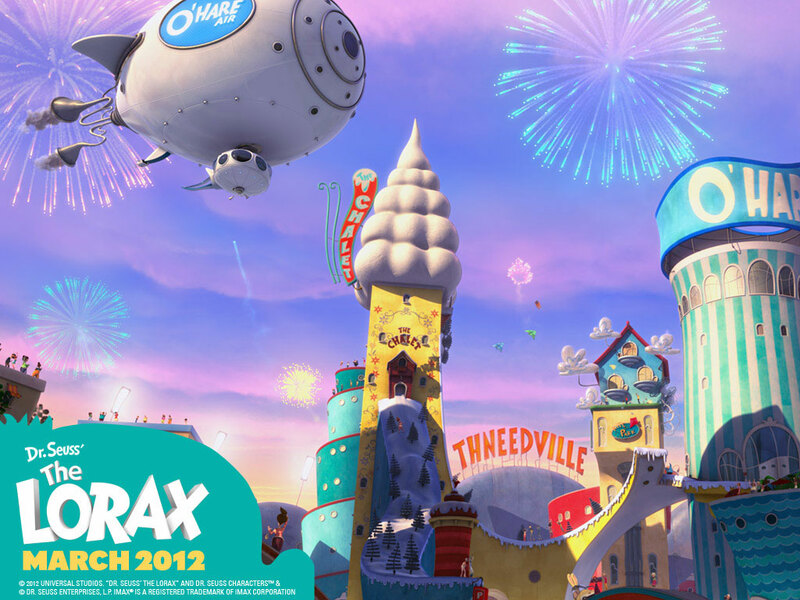 So when the Despicable Me gang took on The Lorax – we were destined to have something nifty emerge. While this lovely little film may not live up to the lofty heights of these ancestors there is plenty to like and it certainly carries its message with grace. 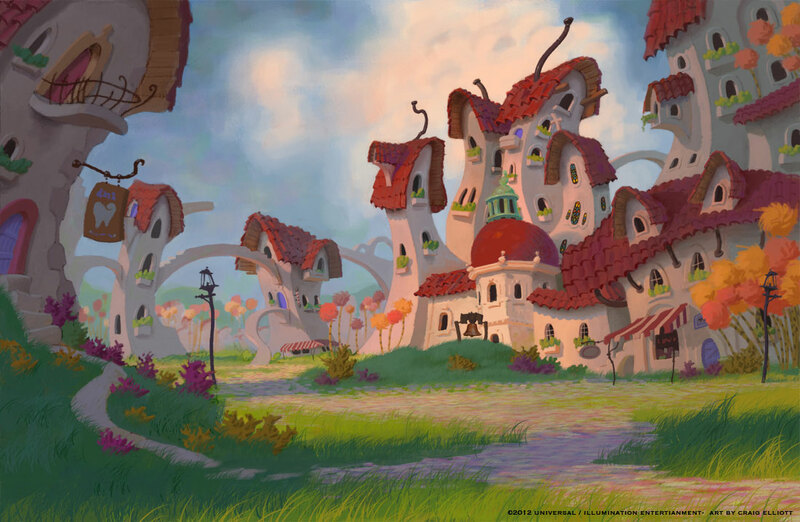 The ability to bring the zany worlds of Dr Seuss to life with 3D CG films like this is beautiful, the wonky architecture, the odd proportions and all the fur and fluffybits. Combine that with the animation and sound that goes well beyond where the illustrations left off and we are fully transported into this world to ride the emotions and the meaning behind the poetic words. Apart from the main message about our environment and rampant consumerism, there are other threads here that are quite clever. I like the Gran character, showing how cool and wily a grandparent can be (esp with Betty White voicing here). Have a look at these few pieces of Craig Elliot concept art for the film, beautifully capturing some of the original art essence while expanding and filling in the detail – love the buildings. 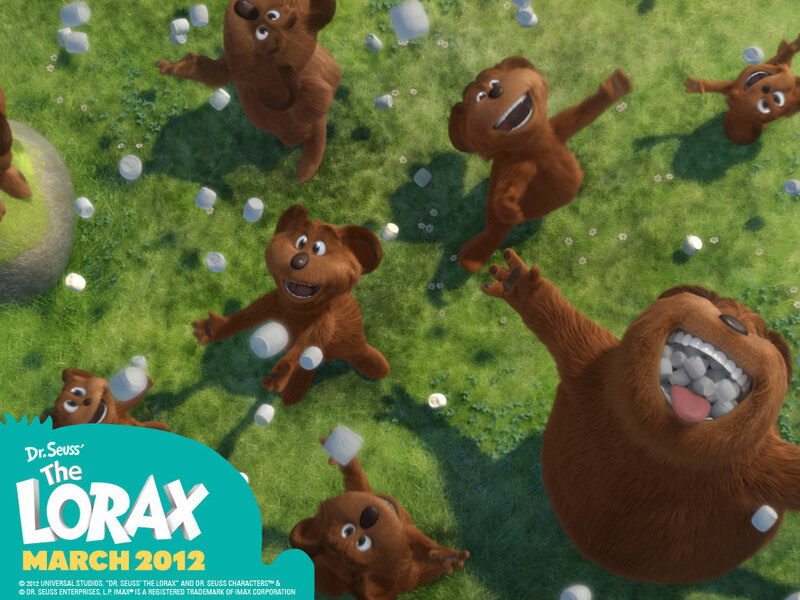 I rented this movie for my 2 boys, and found that I really enjoyed it also. I thought that the animation was really great, and captured the Dr. Seuss style wonderfully. 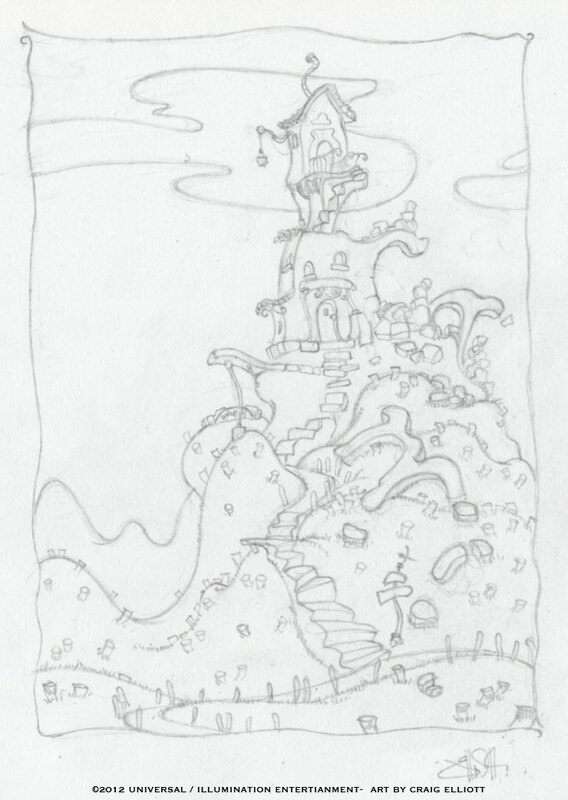 Those sketches you posted really look like Dr. Seuss drew them! I had forgotten that I put it on my Blockbuster @Home list when it was in theaters, and was pleasantly surprised when it arrived the day it came out. It was a little heavy handed in its message, but I think my boys just enjoyed the music and humor.